There are a few new ways to earn Recyclebank points right now. In less than 5 minutes you can earn 240 points which is enough to print some awesome grocery coupons! Many rewards start at 50-150 points. Click on “Easy Greens” to earn up to 90 points. 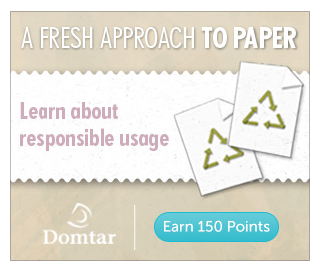 Click on the Fresh Approach to Paper section to earn 150 points. Don’t forget you can also daily take a pledge for 5 more points. Want to redeem your points right away? You could get the following coupons with these points.